Web designers usually overlook the web forms, but it has a significant impact on the conversion rate. So you should concentrate on the layout, copy and the design of a web form because it can make the ultimate distinction between getting lead and just be losing it. Still, people rarely look into this feature. They do not even understand that how they are missing the great opportunity to increase their productivity. If you are into online marketing, there is no such thing called ‘perfect’ form. It is because you need to do the split testing consistently to enhance the conversion rate. 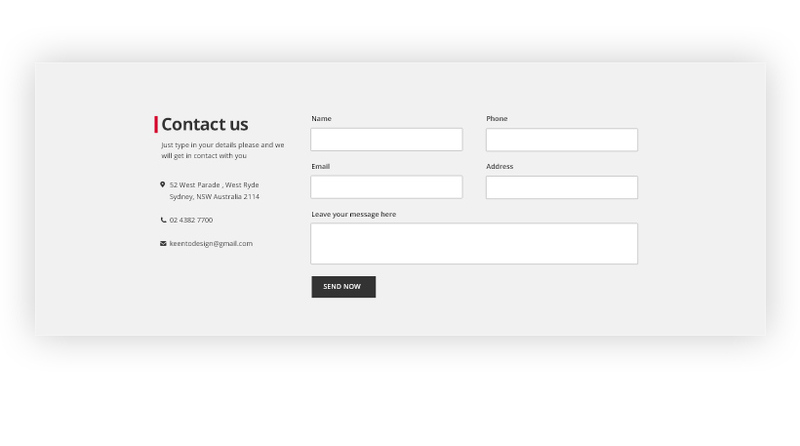 Designing a contact form is quite overwhelming as you need to concentrate on all small details. Excellent designs should be instinctive and always focus on a purpose. However, by comprehending these simple steps, you can appease your quest because these are the proven methods to get the dominant converting form. Take a look. A relevant headline is a cynosure here. It has to be clear and coherent so that the precise significance can be adequately conveyed. The users and the visitors should comprehend the usefulness of filling out this particular form. If you just put a title like ‘Enquire Now’, it will not take the users where they genuinely want to be. So, most of them are not going to click here as the advantages are not adequately communicated. Instead of that if you write something like “Get free expert advice”, the signups will be progressed unquestionably. You need to reinforce the prime advantages of your offerings. Highlight those benefits with bullet points so that the visitors can identify it quite quickly. Put it just above the details section where the users enter their name, mail id etc. It will help them to mark those services expeditiously. People sometimes get anxious before filling up the details. The apprehensiveness can be about getting spam emails or even being called. If you showcase the benefits of your services, it will also reduce their fear and improve the sign-ups of your web forms. The conversion rate also depends on the colour of the buttons. The tone should be soothing and suitable that contrasts the whole page. For example, if the colour of the website is white you can use the red button which will be eye-shooting and effective. Additionally, you need to get rid of the traditional phrases. You will find the phrases like “Welcome to this website” or “Submit” button. These are the most common phrases which have been using in the websites for years. So maneuver something new which can increase the conversion rate. In the text button, you should describe things in such a way that it showcases the benefits of your services. It will set you apart from the vast crowd, and the users start clicking on it with interest. For example, instead of writing “Download”, you can write “Get Your Free Brochure”. These four words excellently describe how the users will be benefited out of it. Hence, this button will help you to amplify your productivity as well as credibility in the market. It has already been proven that lower number of fields in the web form can provide more significant conversation rate. So ditch those fields which do not add any value to the web form in your website design. If you take a close look at your form, you will find out so many fields that have no merit. The information of those fields can be received directly through a simple phone call or even through the email. As the owner of a site, you will surely prefer more users with less information rather than more information with fewer users of your services. So try to keep the mandatory field and excrete the rest and amplify the conversion rate. Captcha codes not only boost the conversion rate but also help you to be protected from the spammers. So incorporate this useful protection code in your web form. However, always remember it has to be simple and straightforward. Otherwise, you may start losing substantial leads. Once you follow these expert’s tips, you will witness visible changes in the conversion rate. 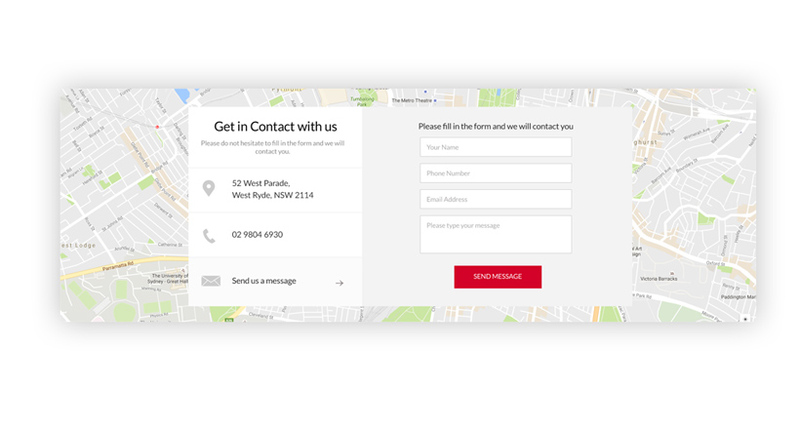 Apart from that, you can add more best practices to improve the web form in every aspect. Always keep in mind one thing that you need to help the users in every possible way. Think a person is standing on one side of the river and wants to cross it in every possible way. If you genuinely want to help him, you will surely give him a ship so that he can pass the river safely. Your services should act like that ship. Concentrate on the design of the web forms and the leading pages in the same way as you ponder on the other aspects of your site. You will unquestionably get the positive response from the visitors to your site, and at the end of the day, it will enhance the conversion rate.